Our purpose is to provide Wasaga Beach and the surrounding Georgian Triangle with the highest quality of care focused on the reduction of pain, restoration of biomechanical function, and the promotion and maintenance of an active healthy lifestyle. Active Healthcare Centre uses individualized treatment programs coupled with active patient participation, in order for our patients to experience unparalleled care at a reasonable cost. Active Healthcare Centre has gathered an excellent team of natural healthcare professionals working together to handle a broad variety of your medical and rehabilitation needs. 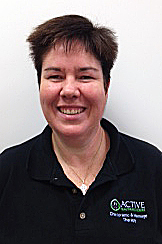 Dr. Elizabeth Koehle (nee Hutchesson); a Chiropractor and Acupuncture Provider, is co-clinic director of Active Healthcare Centre. She attended the Canadian Memorial Chiropractic College in Toronto, where she obtained her Doctor of Chiropractic. Previous to that, Dr. Koehle graduated on the Dean's List with a B.M.Sc. (Hon) in Pharmacology and Toxicology from the University of Western Ontario. She is a CSIA certified ski instructor and has completed post-graduate training in Medical Acupuncture from McMaster University. She is also a certified Graston® practitioner. Dr. Koehle has taken multiple continuing education courses for treatment of TMJ dysfunction (Jaw pain) and has studied the McKenzie method for disc injuries. Dr. Koehle was born and raised in Wasaga Beach, and is a graduate of Collingwood Collegiate Institute. A local girl, she still enjoys spending her free time with her family on the ski hills or on the water. Dr. Koehle is a member in good standing with the College of Chiropractors of Ontario, the Ontario Chiropractic Association, the Canadian Chiropractic Association, and the Canadian Chiropractic Protective Association. She has also been an examiner with the Canadian Chiropractic Examination Board. Dr. James Koehle, a Chiropractor and Acupuncture Provider, is co-clinic director of Active Healthcare Centre in Wasaga Beach. Dr. Koehle is a resident of Wasaga Beach with his family and is actively involved in the community. He is a member and Past President of the Rotary Club of Wasaga Beach. He was also a founding board member of the South Georgian Bay Community Health Centre. On the weekend, Dr. Koehle enjoys volunteering his time on the ski hills as a member of the Canadian Ski Patrol. He is an avid skier, enjoys going to the local gym and training with his two children in Tae Kwon Do. Dr. Koehle is a graduate of the Canadian Memorial Chiropractic College and trained in Medical Acupuncture from McMaster University. He has specialty training in Spinal Stenosis and low back disc rehabilitation. He has additional training in Graston Technique, Activator Methods, and Thompson Technique. 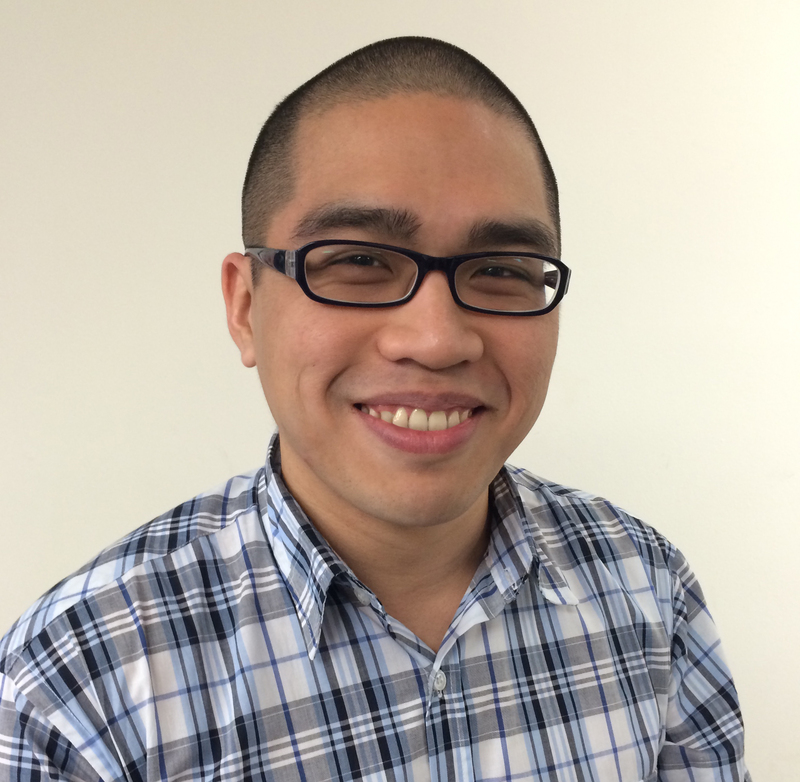 Dr. Andrew Ting received his Honours Bachelor of Science degree from the University of Toronto prior to attending the Canadian Memorial Chiropractic College (CMCC) in Toronto where he obtained his Doctor of Chiropractic degree. He is also a certified acupuncture provider through the Clinical Acupuncture certificate program at CMCC. Dr. Ting offers treatments including chiropractic manipulation, joint mobilization, soft tissue therapy, acupuncture, laser therapy, ergonomic and postural advice, rehabilitation programs and custom orthotics. He strongly believes in the importance of patient education and encourages his patients to be active participants in their care. Dr. Ting is a member of the College of Chiropractors of Ontario (CCO), the Ontario Chiropractic Association (OCA) and the Canadian Chiropractic Association (CCA). Dr. Ting is dedicated to helping all his patients achieve their optimal state of health and is currently accepting new patients at Active Healthcare Centre. Justine Gomes, Registered Massage Therapist, graduated from the Massage Therapy program at Georgian College in 2012 with honours and is a member of the College of Massage Therapists of Ontario, as well as the Registered Massage Therapists’ Association of Ontario. Justine grew up in New Lowell, ON. She ran competitive sprints and hurdles in high school and competed at a provincial level for four years. She also has experience as a track and field coach for a local high school team. Justine continues to stay active as an avid runner and fitness enthusiast. 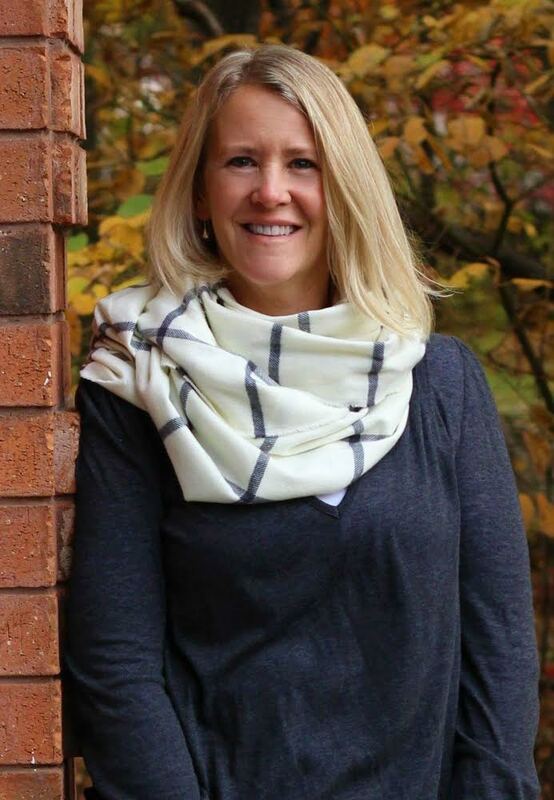 Because of Justine’s knowledge of sports, massage therapy, and how the two are joined to make a better athlete, she can confidently provide treatment and remedial exercise to aid athletic performance. Justine can provide strategies for stretching and strengthening certain muscle groups in order to prevent injury, or to aid the rehabilitation of any current injury. 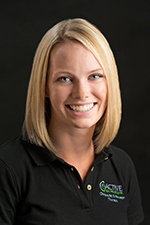 Justine is always pursuing new education to broaden her knowledge and evolve her massage therapy practice. 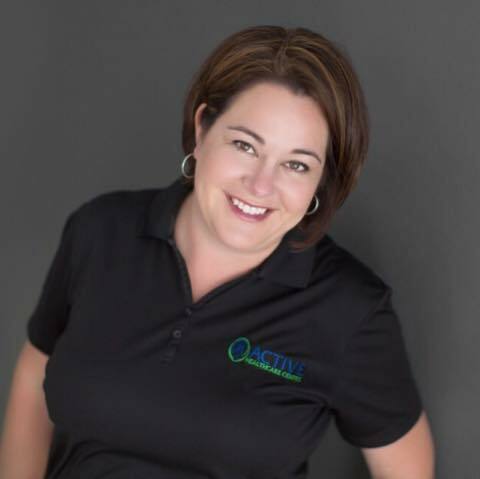 She has experience in treating a wide variety of conditions, such as, strains and sprains, frozen shoulder, headaches and migraines, postural dysfunction, disc herniation, piriformis syndrome, chronic pain, motor vehicle accident injury, and much more. She has studied a variety of techniques including Swedish massage, myofascial trigger point therapy, pregnancy massage, lymphatic drainage, joint mobilization, cupping techniques using silicone cups, and functional movement techniques. Her treatments involve an assessment to determine treatment goals and remedial exercise to aid in rehabilitation. Fiona Morton graduated from the Massage Therapy program at Everest College, and is a member of the Ontario Massage Therapists Association. Fiona lives in Everett and is a Fitness Specialist with CanFitPro and teaches Spin classes in Alliston. She also volunteers as a Karate instructor. Fiona has experience treating serious motor vehicle accident injuries and sports injuries. She is able to offer her clients a variety of techniques including but not limited to relaxation massage, pregnancy massage and myofascial release. Brianna is a graduate of Algonquin College in Ottawa. She has a certificate in Pre Health Science and an Advanced Diploma in Massage Therapy. Brianna is a member of the College of Massage Therapists of Ontario and the Registered Massage Therapists Association of Ontario. She is very passionate about helping people begin and continue their health and wellness journey. Brianna strongly believes in maintaining an active lifestyle as she can be found in the gym, running the Blue Mountain Hills or on the golf course. 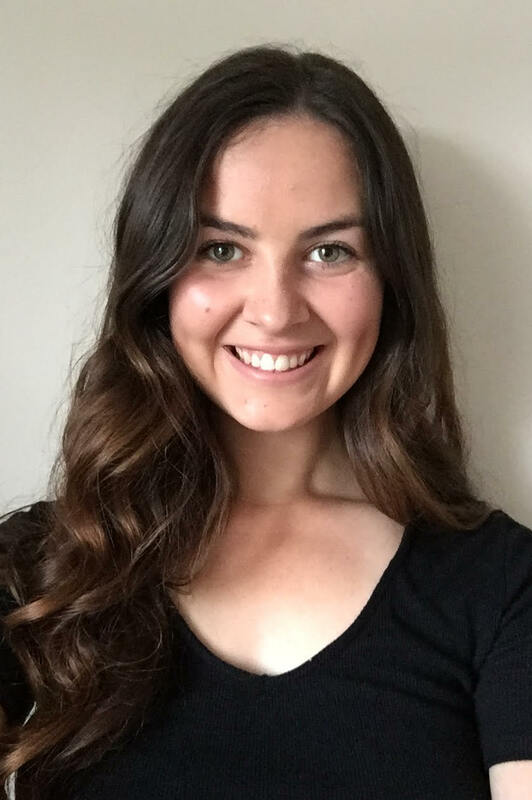 Her experience includes trigger point therapy, pregnancy massage, cuupping techniques and aids in rehabilitating conditions including Frozen Shoulder, Sprains, Strains, and sports injuries. Melissa is a Registered Holistic Nutritionist. She studied at NutraPhoria School of Holistic Nutrition and graduated from their two-year Advanced Holistic Nutrition program in June 2018. She is a firm believer in Balanced Wellness, and to achieve optimal health and wellness we need to look at all areas of your life. She doesn’t believe in restrictive diets, or labor intensive meal plans that take hours to prepare. You need to enjoy life without feeling deprived and she likes to keep things simple. Our nutrition, our lifestyle and our spiritual needs should be our top priority. When we take care of our bodies and our minds by properly nourishing and supporting them it’s amazing what our body can do and how our life improves. She looks forward to being a part of your journey to optimal health.